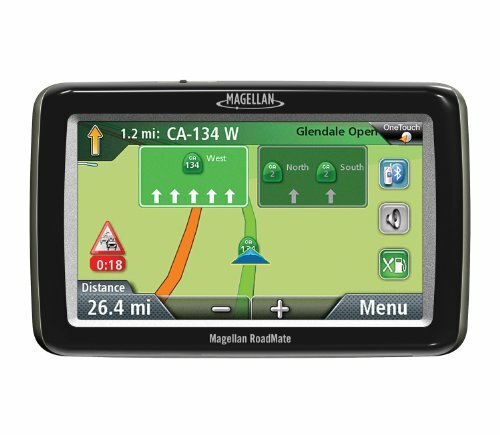 Magellan RoadMate 2055 Portable GPS Navigator with Bluetooth & Lifetime Traffic by Magellan at iShare Maps. MPN: RM2055SGXUC. Hurry! Limited time offer. Offer valid only while supplies last.